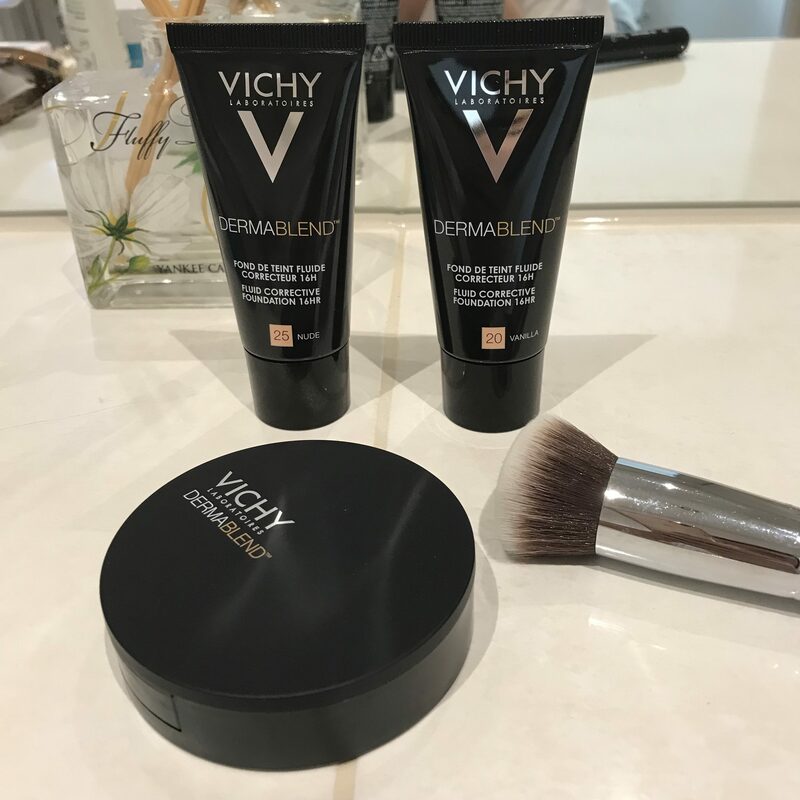 Vichy Dermablend is well known for its incredible high coverage foundation range that is recommended by dermatologists and adored by makeup artists for its skin-loving properties, long wear and natural finish. Dermablend Corrective Fluid Foundation has 16hr wear, ultimate high coverage that is buildable yet feels like you have nothing on the skin. A small amount provides exceptional coverage for acne, dark circles, rosacea and even scarring. The texture is a light fluid that is easily blendable and provides 24hr hydration plus SPF 35! Now as you know I’m using Tretinoin so those are two things I look for in a foundation. 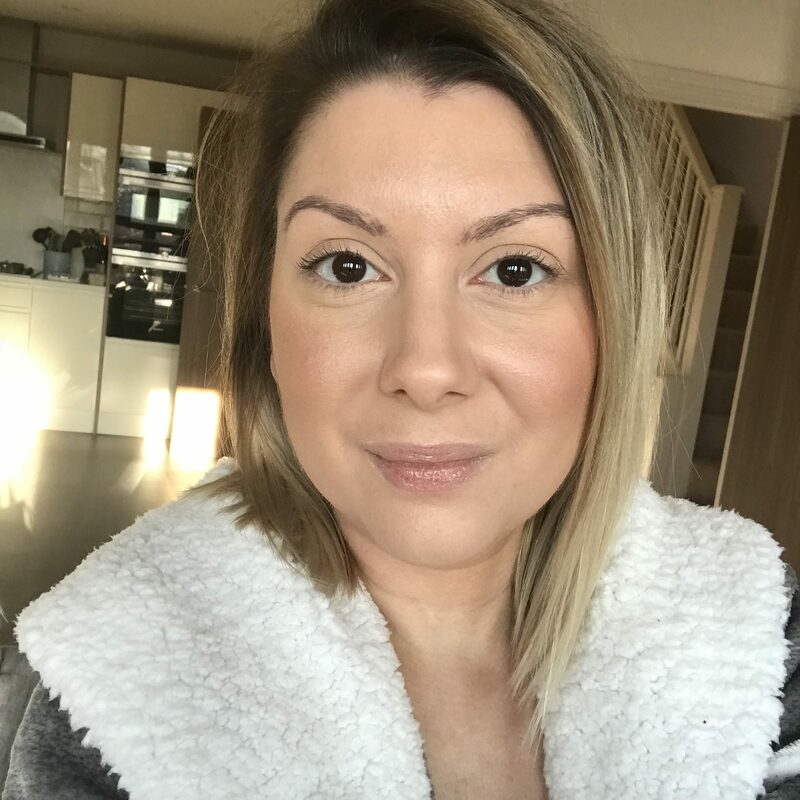 I love full coverage that still looks like my skin and this foundation ticks all the boxes. 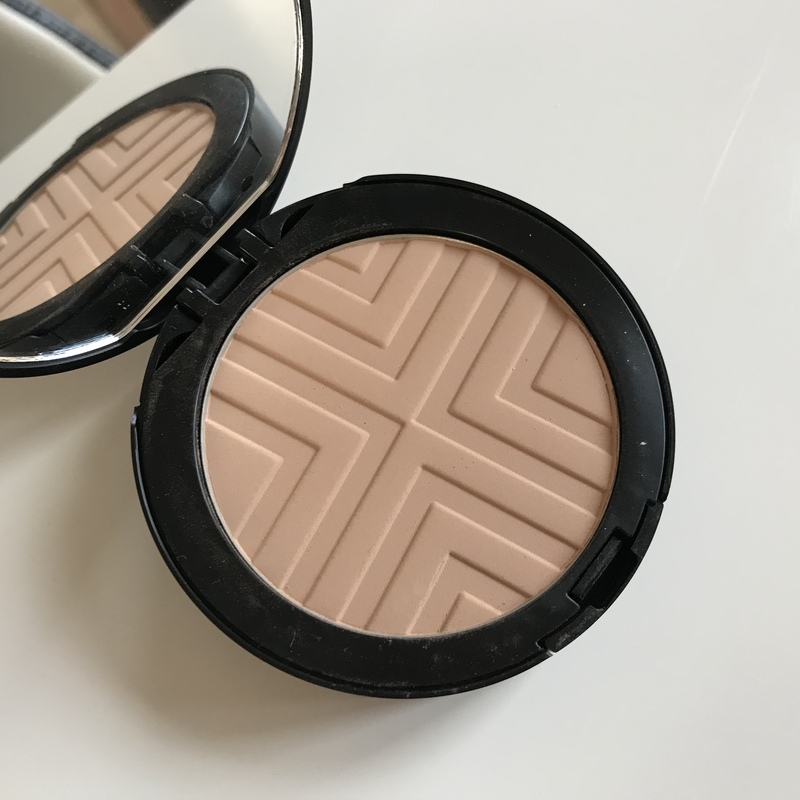 For oil control throughout the day and extra coverage, I set my makeup with Dermablend Covermatte Compact Powder Foundation which improves skin texture over time with its dermatological ingredients such as Zinc, Vitamin E and Salicylic Acid. Its formulated with 100% mineral pigments and creates a soft matte finish. It feels light and airy and never cakes. It’s fast becoming a favourite of mine that’s for sure. I highly recommend this line for anyone who has major or minor skin concerns that is looking for makeup that is good for skin whilst providing a full coverage finish that looks natural and never overdone so you can feel confident that your skin is picture perfect every day. 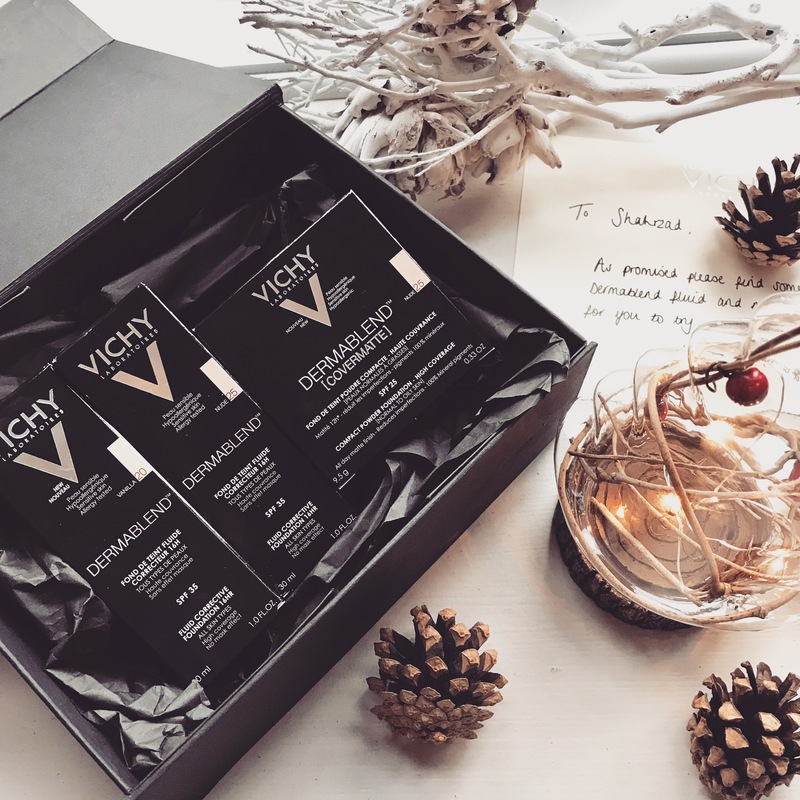 *These products were kindly sent to me for review by Vichy.